Learn how to teach Digital Technologies and STEM in Australian Schools like coding, robotics, algorithms maker spaces and design technologies. Hundreds of great ways to use technology in the classroom. Banqer essentially transforms the classroom into a virtual economy where kids can learn to earn, save, spend and invest in a safe and engaging way. It is designed by teachers, for teachers, is well supported with comprehensive resources and, as well as improving students financial capabilities, it is an effective class management tool. I recently met with Liz Phelan (Operations and Sales) from Banqer and she gave me a demo of the platform. I was really impressed with the cross curricula links and the classroom management element. This took me back to the days when I was a 5/6 classroom teacher. The students were so motivated towards learning and absolutely loved the opportunity to simulate real life scenarios by buying, selling and saving through a program called Money Matters. Banqer is basically new and improved version of Money Matters or you may also remember a similar program called Earn & Learn. What separates Banqer from other financial literacy packages available today is that is online, easily accessible and certain elements have been automated to remove the forgetful teacher component. Meaning students trust the integrity within the system and know they are going to get paid (virtually) as a reward for their effort. Real life financial scenarios are played out through the Banqer platform in modules. These modules can be released gradually as the students develop their financial competency. Students simulate the grow of their wealth portfolio through their Banqer online bank account. Student’s data and privacy are safe within the Banqer platform. The set up is all done in a few easy steps by the classroom teacher and is not linked to students email accounts. All data is stored in Sydney and is safe and secure. Students as young as Level 2 (year2) right through to Secondary age students are using Banqer to develop their financial literacy skills!! Teachers all over the world are using Banqer to create engaging classroom dynamics and classroom management practices while learning more about what makes the world spin "MONEY". How do I get started with Banqer? 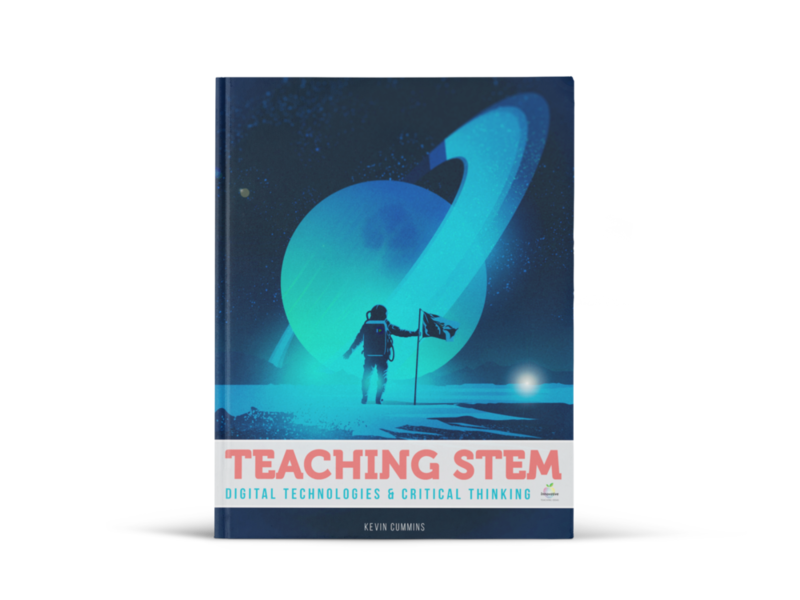 How to teach STEM & Digital Technologies in 2019. A complete guide for teachers. David Williams is an Education Officer of Digital Technologies. He has over 18 years experience teaching in a variety of educational settings focused on the use of Apple & Windows products including mobile devices, Gsuite, robotics, coding, MakerSpaces, STEAM and multimedia. A passionate educator with sound pedagogical practises; he creates innovative learning experiences for his students and the teachers he leads.